Billy Vunipola has made 10 good tackles so far this game. 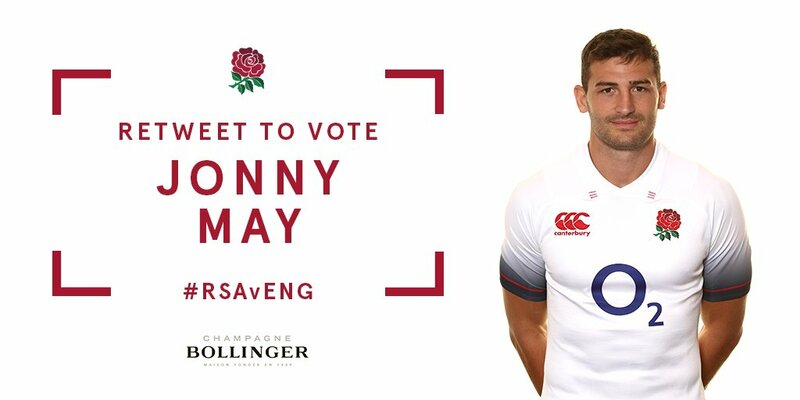 A penetrating move by England results in a try for Jonny May. This is dangerous for the defence as Jonny May bursts through to advance the England attack. A gap opened in the defence and Jonny May took full advantage. Elton Jantjies comes on for South Africa. Aphiwe Dyantyi leaves the field. Handre Pollard adds the points for South Africa. England decide to make a substitution, with Piers Francis getting some game time. 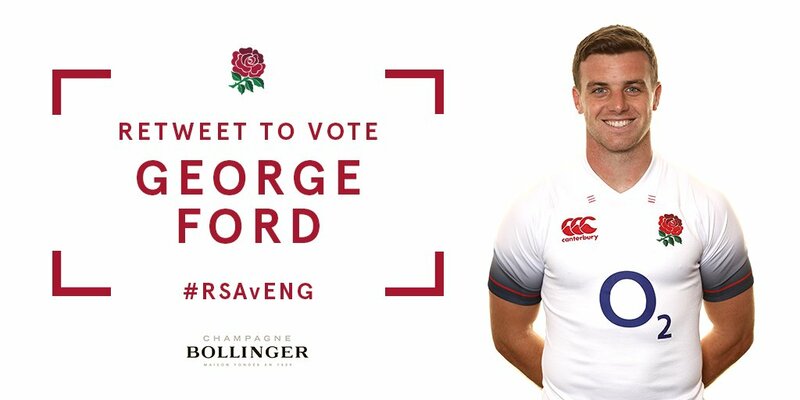 England decide to make a substitution, with George Ford being replaced. The defensive line has been broken as Jonny May goes through the gap. What a run here by Lukhanyo Am as they gets over the gainline!. England have won 60 rucks so far this game. South Africa make a substitution with Ivan van Zyl coming on. 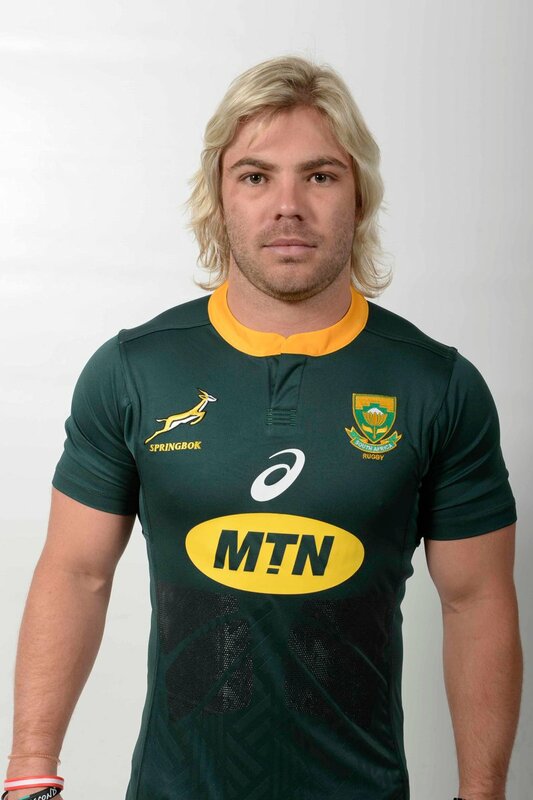 South Africa make a substitution with Faf de Klerk coming off. South Africa sub Sikhumbuzo Notshe comes onto the field. 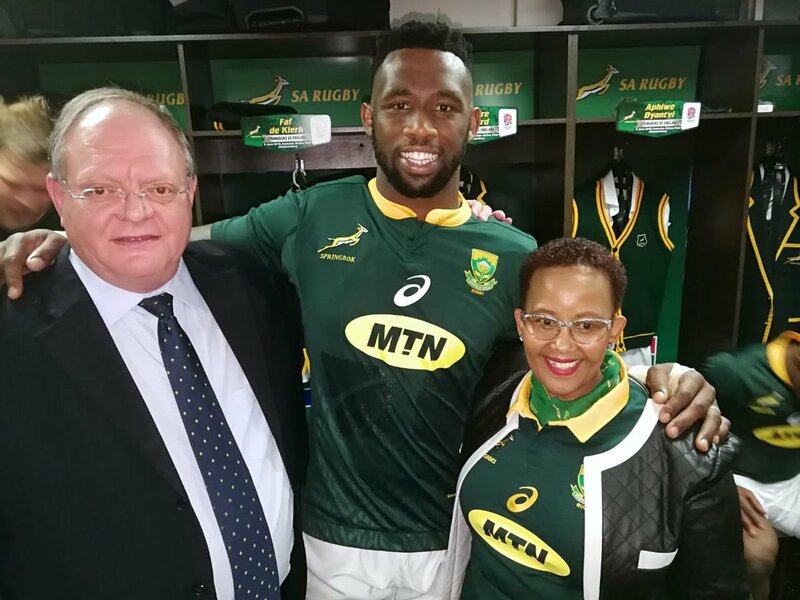 Siya Kolisi departs for South Africa. Owen Farrell curls the ball too far, missing the posts to the left. Maro Itoje scores the try from close range. 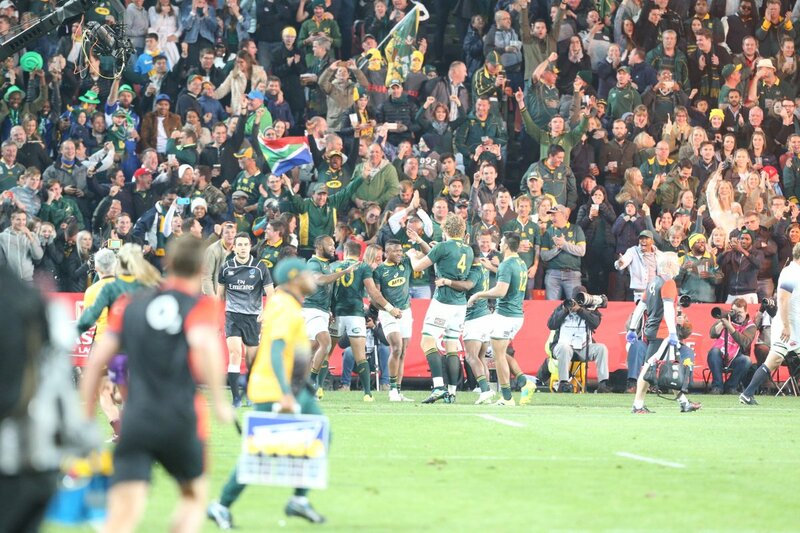 The South Africa supporters go wild as Handre Pollard successfully kicks the conversion. Nathan Hughes comes on for England. Tom Curry leaves the field. Aphiwe Dyantyi makes the break as the defence re-enacts the parting of the red sea. RG Snyman sets up the try. Willie Le Roux comes off. 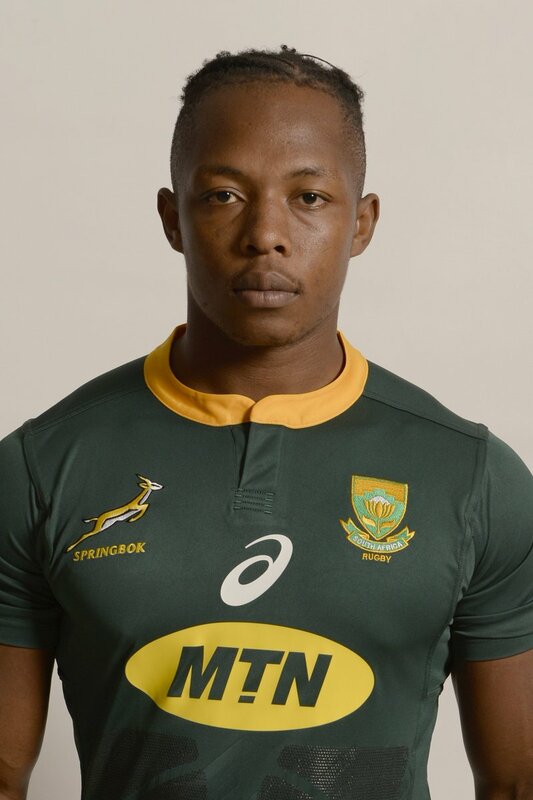 Slick passing by South Africa leads to a try for Aphiwe Dyantyi. Mako Vunipola (England) is shown a yellow card. England have won 40 rucks so far this game. Fabulous play by England has led to Tom Curry being able to wriggle through a gap. 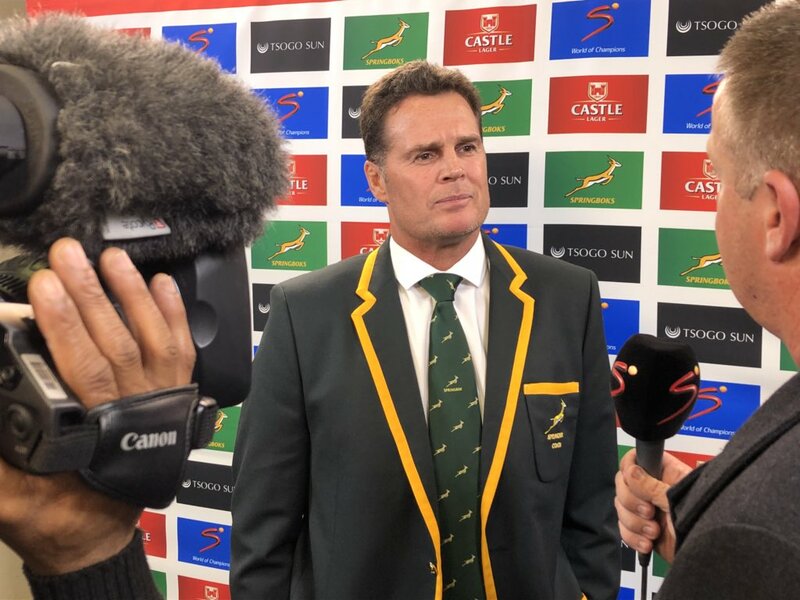 South Africa have won 60 rucks so far this game. England decide to make a substitution, with Harry Williams getting some game time. England decide to make a substitution, with Kyle Sinckler being replaced. Handre Pollard can consider himself unlucky as he sees the ball hit the left upright and bounce away. Handre Pollard does the business as his penalty goal attempt goes over. South Africa make a substitution with Pieter-Steph du Toit coming on. South Africa make a substitution with Jean-Luc du Preez coming off. Handre Pollard steps up to take the penalty but pulls it wide and to the left. South Africa sub Steven Kitshoff comes onto the field. Tendai Mtawarira departs for South Africa. Thomas du Toit comes on for South Africa. Wilco Louw leaves the field. Trouble here as RG Snyman breaches the defence. 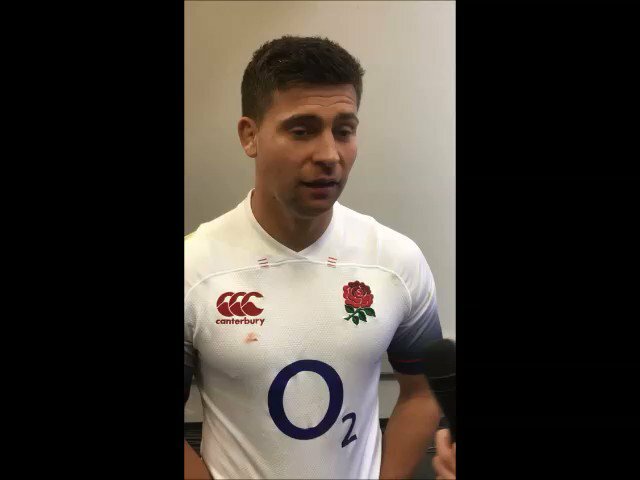 Owen Farrell makes no mistake with that penalty goal attempt. The touch judges raise their flags as Handre Pollard kicks the conversion. Spellbinding play by Handre Pollard is finished off with a try. 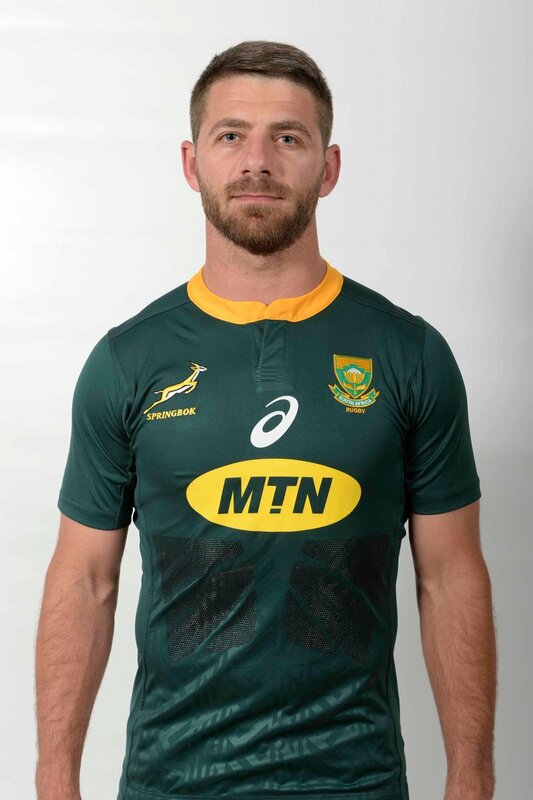 Incisive passing by South Africa is finished off by Willie Le Roux, as he goes over for the try. 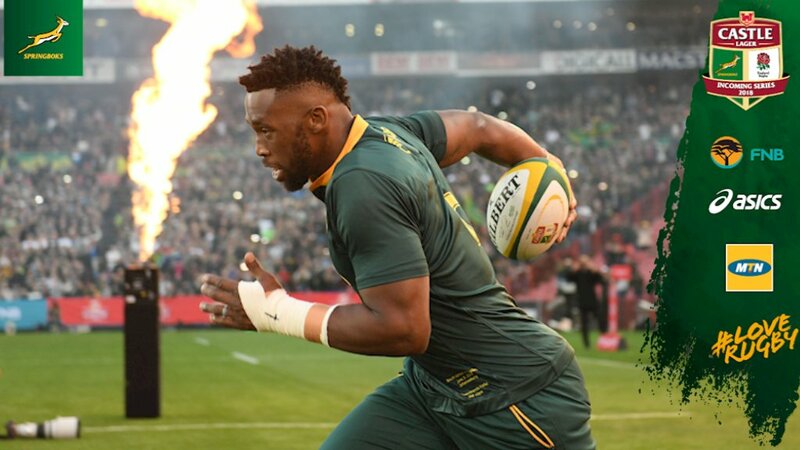 Handre Pollard adds the two points for South Africa. This is dangerous for the defence as Sibusiso Nkosi bursts through to advance the South Africa attack. 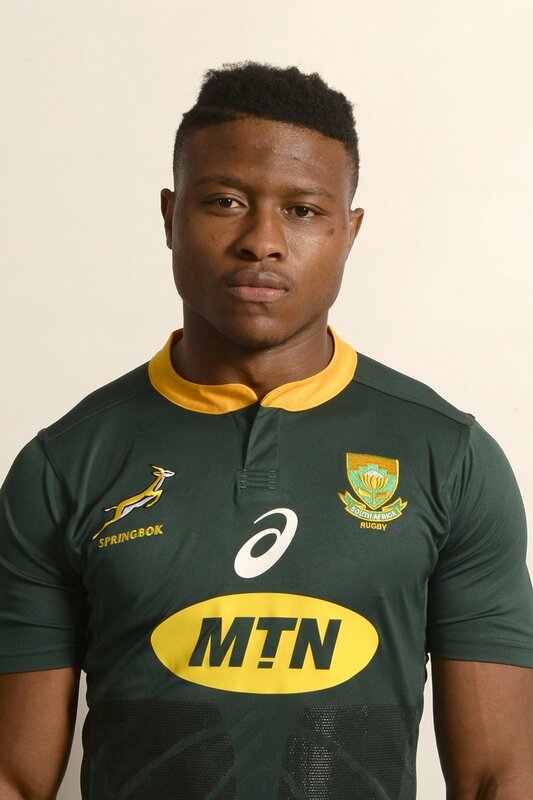 Aphiwe Dyantyi played a key part in that try. 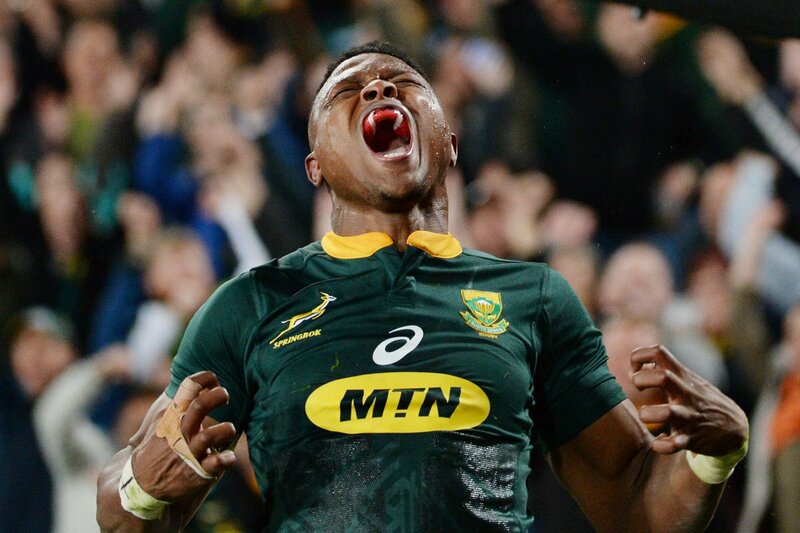 Silky skills by South Africa ends with a try for Sibusiso Nkosi. South Africa have won 40 rucks so far this game. A gap opened in the defence and Sibusiso Nkosi took full advantage. The kick through from South Africa has allowed Sibusiso Nkosi to touch down. The defensive line has been broken as Lukhanyo Am goes through the gap. Handre Pollard has hooked the conversion to the left of the posts. South Africa are only a few metres out, surely they must score! And they do with Faf de Klerk touching down. South Africa have won 20 rucks so far this game. What a run here by Sibusiso Nkosi as they gets over the gainline!. 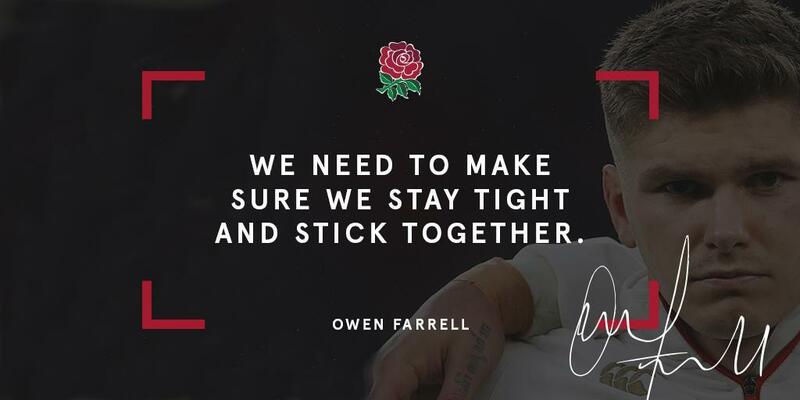 A wonderful passing move by England is finished off by Owen Farrell. Fabulous play by England has led to Jonny May being able to wriggle through a gap. That's a great try assist by Jonny May. A series of passes by England results in a try for Elliot Daly. England have won 20 rucks so far this game. 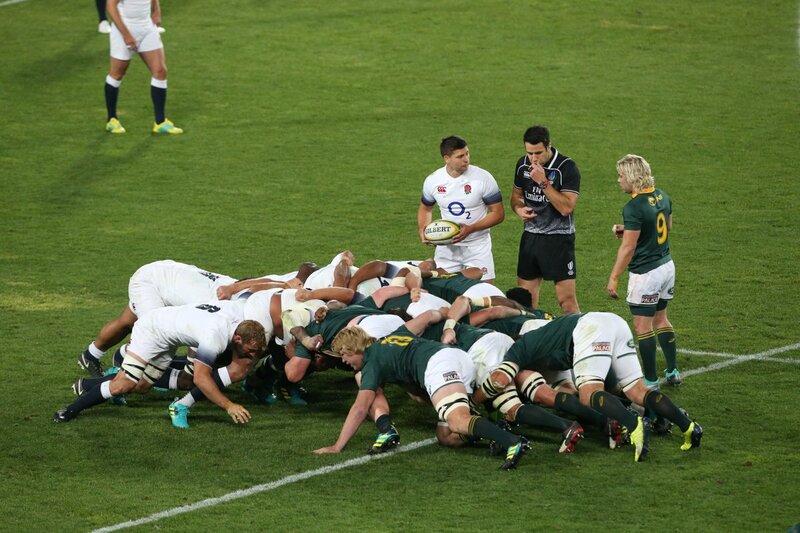 This is dangerous for the defence as Mike Brown bursts through to advance the England attack. Handre Pollard kicks the penalty. Owen Farrell sets up the try. 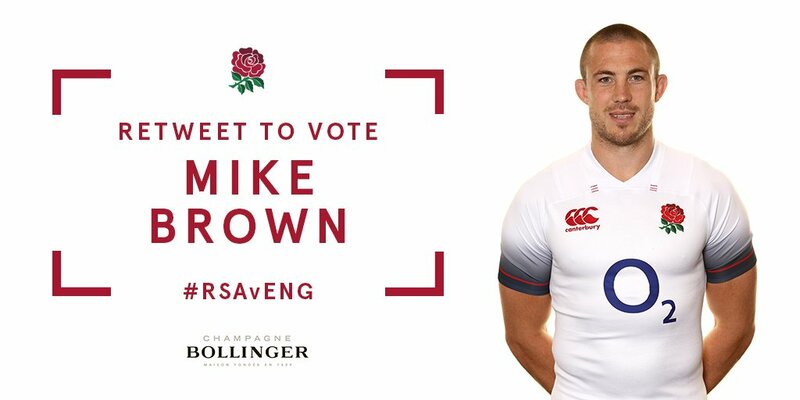 Great hands by England leads to a try for Mike Brown. A gap opened in the defence and Mike Brown took full advantage. Elliot Daly has kicked a penalty goal. 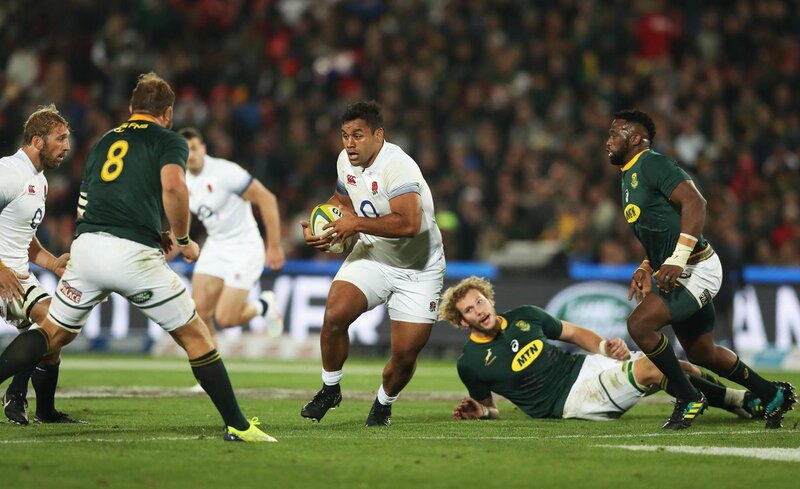 Five tries against the @Springboks, but discipline cost England today. They will play Spain tomorrow in the 7th place final. 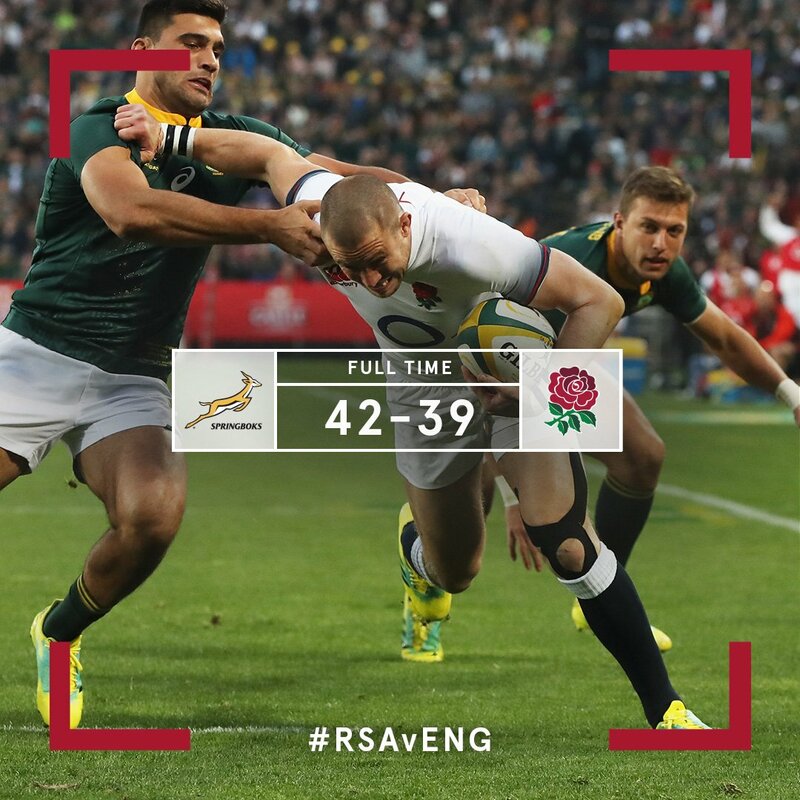 England beaten by the @Springboks in series opener. It's full time and the @Springboks have won a breathless first Test at Ellis Park. 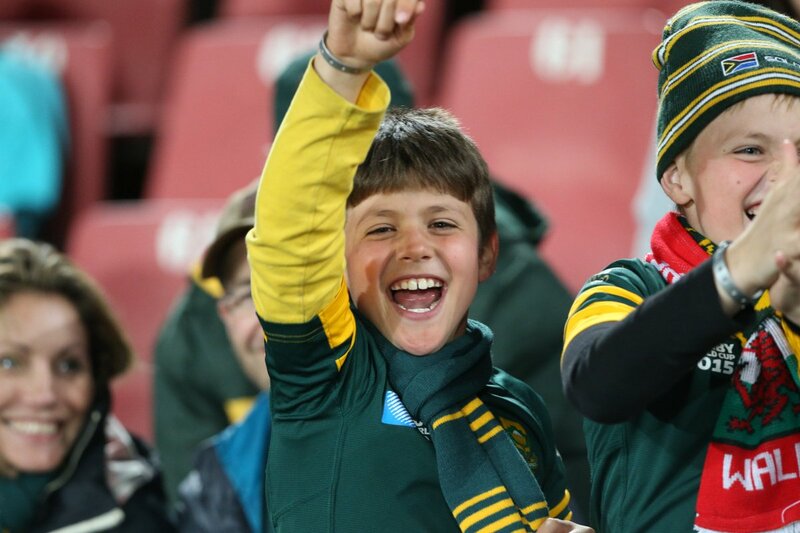 Stay with us for some post-match analysis and more - it's #Springbokgameday! TRY. Jonny May burns his marker and flies over under the posts. Con @owen_faz. PEN. Pollard hits another three points after England are penalised for not releasing. TRY. @maroitoje dots down to narrow the deficit with less than 10 minutes to go. SUB. @NateWJHughes comes on for @TomCurry98. TRY. Faf de Klerk sets up another attack and Aphiwe Dyantyi finishes it off in the corner. Con Pollard. SIN BIN. 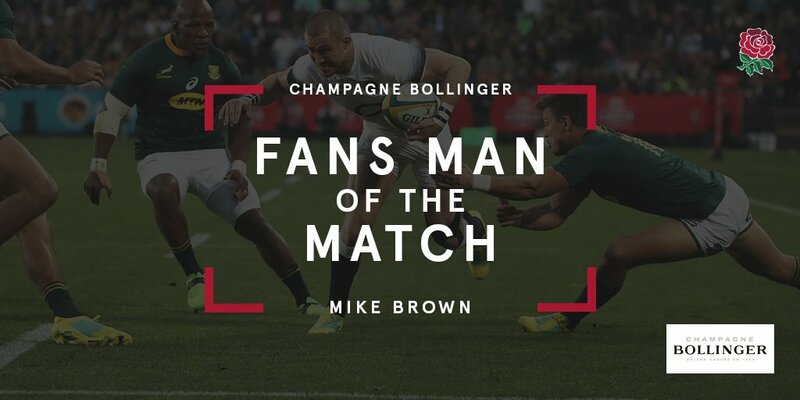 @Mako_Vunipola is yellow carded for a late tackle on Faf de Klerk.